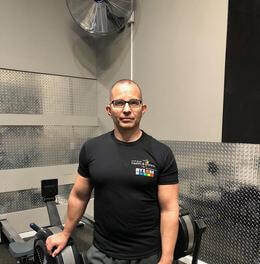 GROUP TRAINING: Do you like working out with a friend, do you both need to move to the next level? You can both work with a trainer at the same time. Have some fun, reach your goals together and split the cost. 2, 3, 4 or 5 people can work with a trainer together. Fitness has been always been an integral part of Mary’s life. 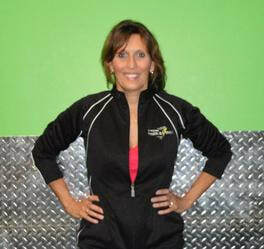 Mary is an American College of Sports Medicine certified personal trainer. 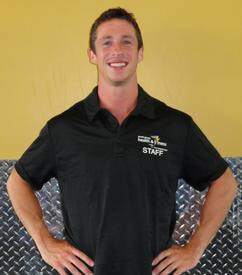 Mary specializes in various forms of max interval training classes. She has a Bachelor’s degree in Athletic Training and Sports Medicine and her Masters in Exercise Science and Movement Studies. 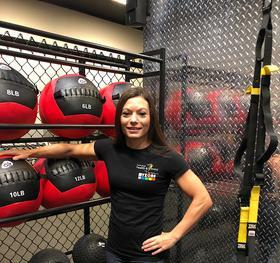 Previously, she worked as a high school Athletic Trainer and innovator in an Aftercare Fitness program in the hospital setting. She was certified by the American College of Sports Medicine as an Exercise Specialist. She possesses a NESTA heart rate specialist certification as well. She has worked with a diverse population ranging from Division 1 College athletes to acute cardiac patients. Susan is a seasoned personal trainer. 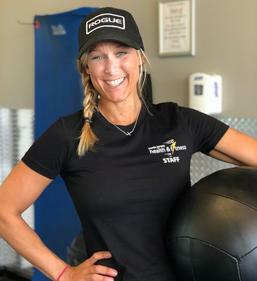 She is NASM Certified and has also earned her Senior Fitness Certification (through NASM). 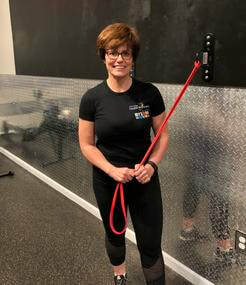 Susan works well in the heart-rate based training realm as she is a NESTA Heart Rate Specialist as well as CPR/AED Certified by the American Heart Association.